Croatia with its sapphire waters, ancient walled towns and lush alpine peaks is a country of huge appeal. 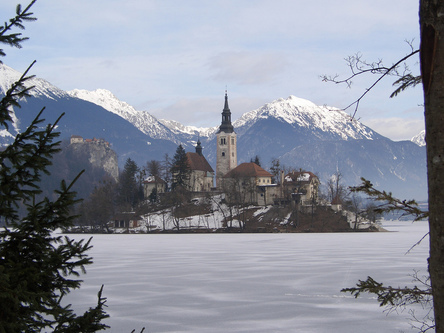 Combined with its rich history, ancient architecture and time-tested folk traditions. Croatia has become a unique destination that hasn't given in to the lure of mass tourism, there are pockets of authentic culture and plenty of beautiful places to discover here. Undertake environmental projects and learn about native and endangered bears and vultures. Explore the turquoise waters and filigree waterfalls in the Plitvice Lakes National Park. Visit and explore some of the ancient and impressive Roman ruins. Arrival in Zagreb, here the team will spend a day adjusting to life in this friendly and historic city. From here there are options for acclimatisation walks in the nearby Medvednica nature Park. There are two trekking options to choose from. 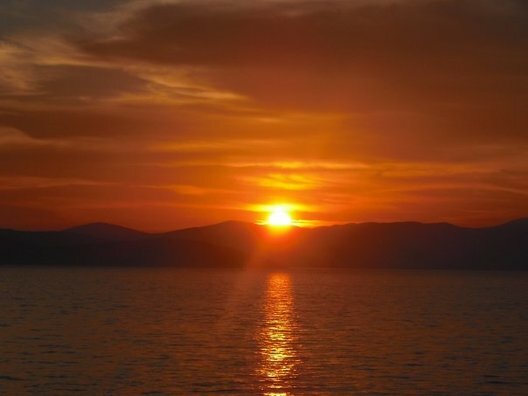 Teams can either explore the lakes and waterfalls of the Plitvice Lakes National Park or, alternatively, teams can choose to trek through the alpine peaks of the Velebit Massif and the deep gorges of the forested Paklenica National Park. In this phase teams will assist in one of our environmental or community based projects, whether that is working in the bear sanctuary based in the village of Kuterovo or taking part in the programmes at the rescue centre for the griffon vulture and Eco-center, located on the island of Cres. Teams will either have the chance to step back in time through the streets of the city of Split, a UNESCO World Heritage Roman site. 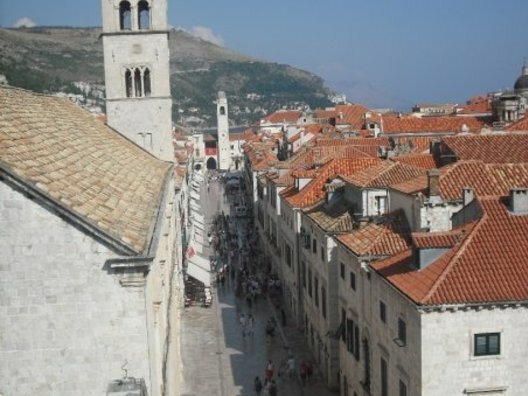 Or to explore the marble streets and city walls in Dubrovnik. Rafting down the Cetina river is an exhilarating and scenic option. Our Croatian adventure is graded as moderate; however, some more challenging days can be expected when trekking. The fitter you are the more you will enjoy the expedition. Adriatic coastline, forests, flat plains and waterfalls. Summer temperatures vary between 20 - 30 degrees Celsius. Dropping to 15 - 20 degrees at night. Croats make up the majority of the population and are the dominant ethnic group. 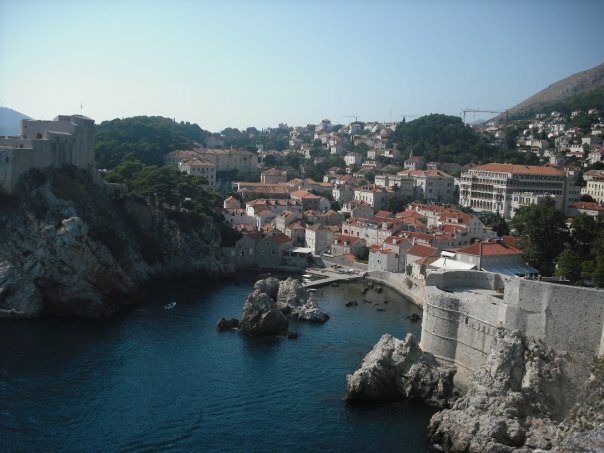 Croatia has been a confluence of western and eastern cultures.